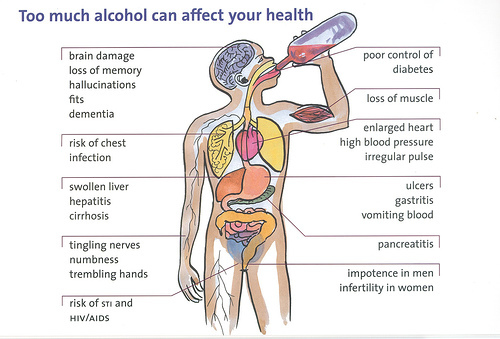 Alcoholism is the habit of taking beer, wine, whiskey, rum etc. It is traditionally practised social culture in some communities of Nepal. People take alcohol in the name of religion, feasts, festivals, parties and many other gatherings. It contains harmful chemical called ‘ethanol’. It may make people bankrupt. Decrease in fertility power of both man and woman. Awareness campaigns about the ill effects and bad consequences of alcoholism should be launched. 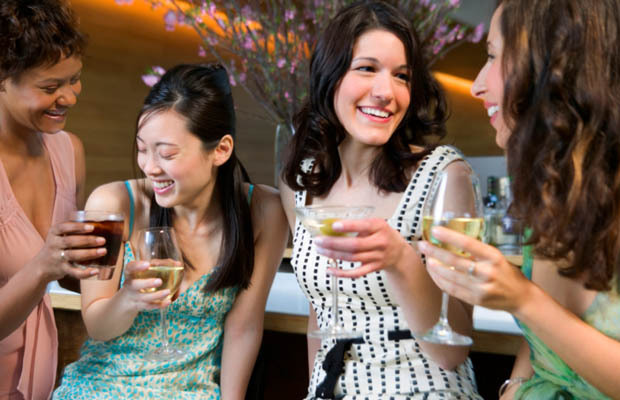 Avoid those friends who consume alcohol. Advertisement of alcoholic products in media should be discouraged, if possible banned. People should be warned that alcoholism is a disease. The distribution pattern of alcoholic beverage should be controlled. 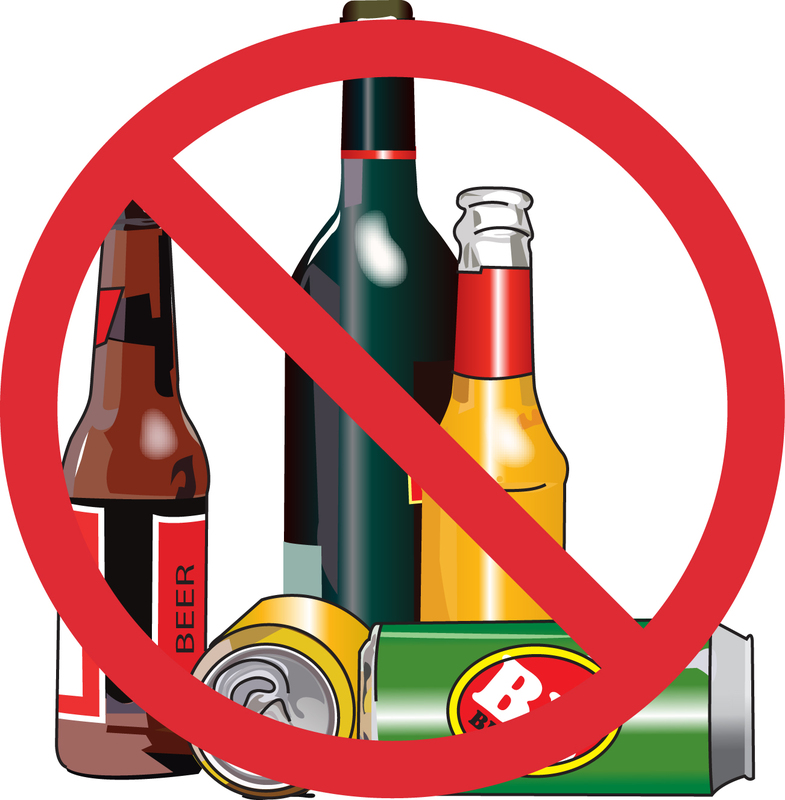 Say ‘No’ to alcoholic consumption. Alcoholism is the habit of taking beer, wine, whiskey, rum etc. Alcohol is consumed for amusement among friends in gathering. Alcohol contains harmful chemical called ‘ethanol’. Name the chemical found in alcoholic drinks? Ethanol is the chemical that is found in alcoholic drinks. 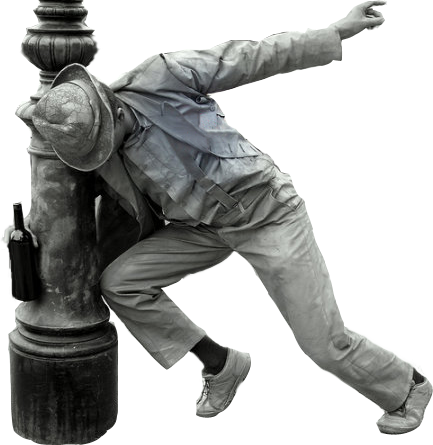 What are the short-term and long term effects of alcoholism? How can it be controlled? Explain what types of strategies you would apply to change the culture if people in your locality take alcohol as permitted by their culture. Generally, in our locality, we have accepted to drink alcohol in different ceremonies in newar culture. First, the people used to take a little amount of alcohol to continue their culture and tradition. But slowly, they started to increase the amount of alcohol that they drink in different ceremonies. So, we find many people being drunkards during different ceremonies in newar culture. People make their children drink alcohol from small ages for continuing their tradition. So, this increases the rate of taking alcohol. For stopping or reducing these activities, we need to bring awareness about the adverse effects of alcohol in such community people. We should discourage them to make children drunkards. We should reduce the amount of alcohol to be used in different ceremonies. If possible, we should remove alcohol from food types. Instead of that, other juices or beverages can be used. But, as we can't change our culture, we need to reduce the amount of alcohol in our ceremonies anyway. The harmful element found in alcohol that adversely effects our body is ______. Which one of the following is not the cause of alcohol consumption? Which one of the following is not the short term effect of alcohol consumption? Which one of the following is not the long term effect of alcohol consumption? Which one of the following is the prevention of alcohol consumption? Any Questions on 'Alcoholism '?